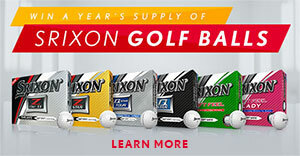 Soft golf balls feel great. Hard golf balls go far. But you’ve never played a ball that’s both soft and hard. Until now. We start with the core of the core. Then, we add the layers. Thousands of them. 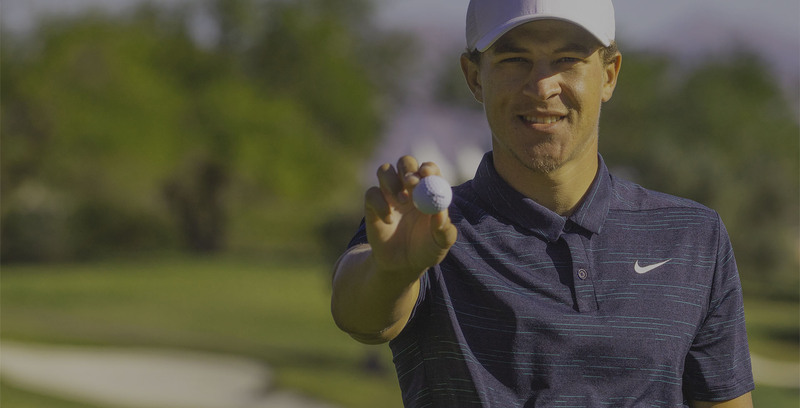 Until we’ve built a core that’s firm enough to deliver the explosive distance you expect, yet soft enough for the feel you’ve always wanted in a tour ball. With its gradual transition from soft inner core to firm outer edge, FastLayer behaves like a core with thousands of layers, giving you distance and soft feel without compromise. If you really want to score low, you need spin. A lot of spin. So we added SeRM (Slide Ring Material). This extremely resilient urethane cover uses Moveable Polymer Cross-Linking to greatly enhance spin. With molecular bonds that stretch but don’t break, SeRM gives you a softer cover that actually digs into your club grooves at impact. That extra bite means more friction, which leads to dramatically more spin, and ultimately, unmatched stopping power around the green. 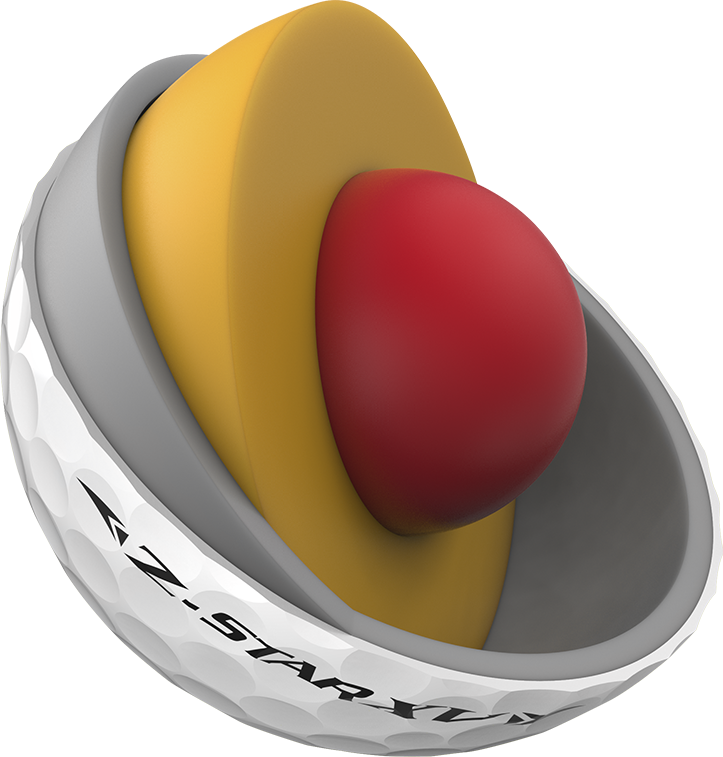 Z-STAR XV provides incredible spin, feel, and control, but where it really shines is DISTANCE. 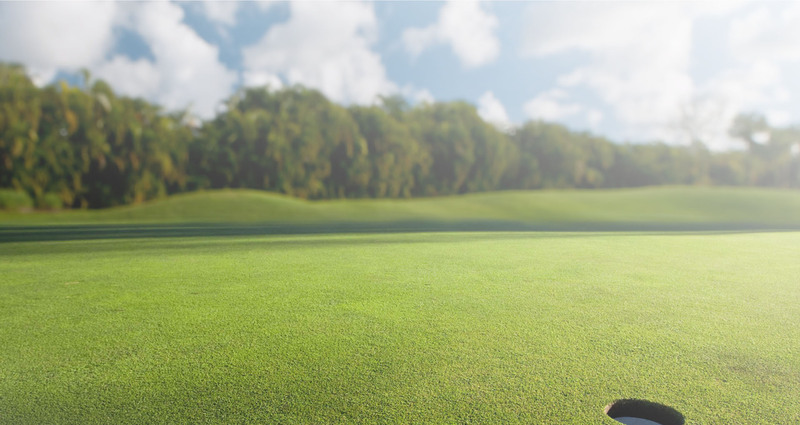 Its dual core construction makes every tee shot go farther and every green a club closer. Moveable Polymer Cross-Linking makes this SeRM Urethane extremely soft. At impact, it digs deep into club grooves for dramatically more spin. 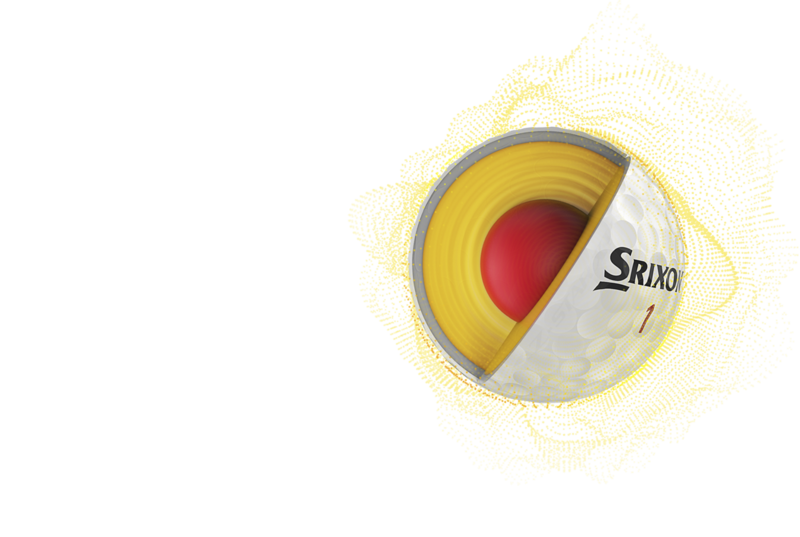 That added spin provides unmatched stopping power into any green. This mantle layer helps the ball snap back into shape just after impact, boosting ball speed and distance. On short game shots, it also acts as a backstop for the soft cover, increasing friction for more spin. 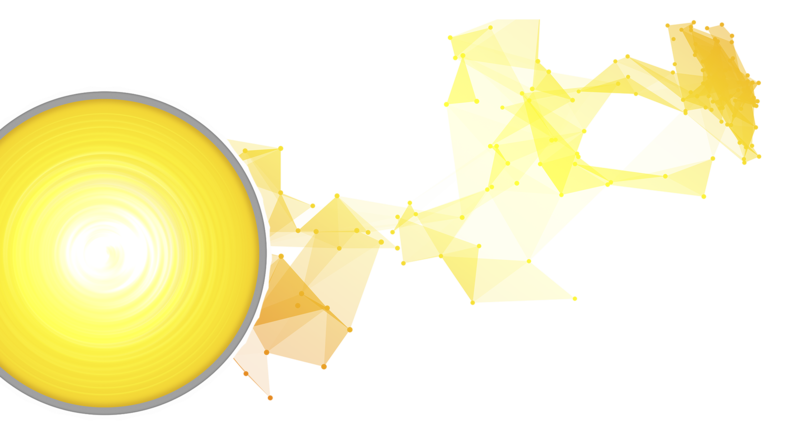 This outer core is harder overall than its counterpart, yet it too transitions from soft inside to firm outside. It gives the ball added resiliency for explosive ball speed. Yet, thanks to its soft inner edge, it doesn’t hurt feel. This inner core is soft at its center and gradually becomes firmer near its outer edge. 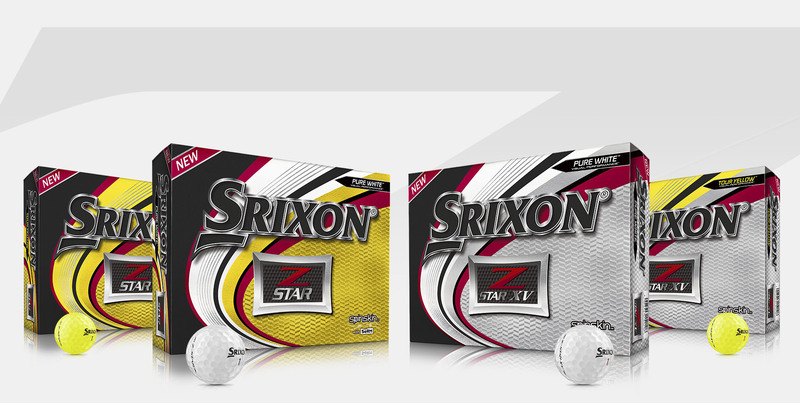 It compresses at impact to provide exceptional feel. Yet, thanks to its firm outer edge, it doesn’t reduce ball speed. 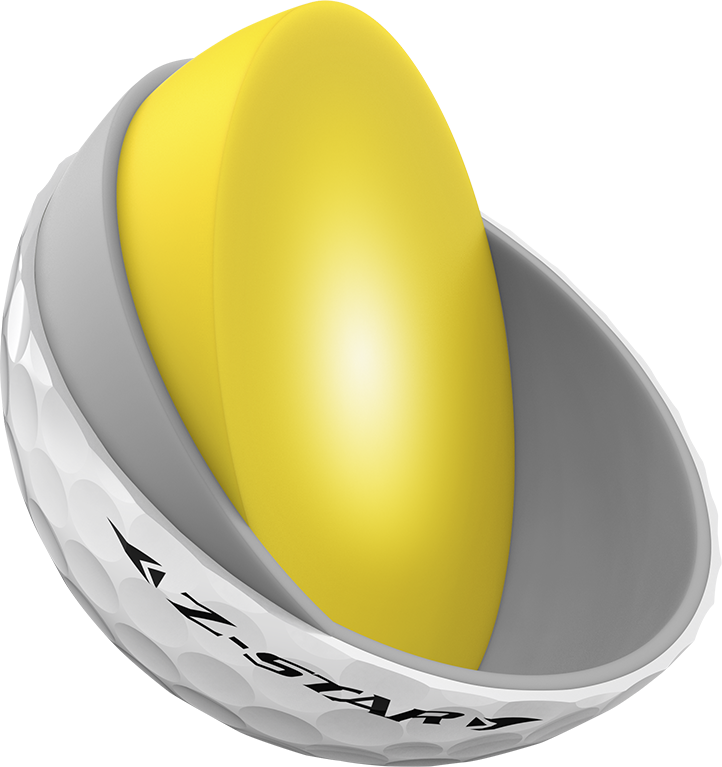 Z-STAR provides incredible distance, feel, and control, but where it really shines is SPIN. Its softer overall compression is perfectly tuned to give you absurd greenside spin and control. This premium mantle layer helps the ball snap back into shape just after impact, boosting ball speed and distance. On short game shots, it also acts as a backstop for the soft cover, increasing friction for more spin. This core starts soft in the center and gradually becomes firm around its edge—it’s simultaneously hard and soft. That unique combination gives you great feel and ball speed, without compromising either. Distance is one of the major strengths of my game, and I trust the performance of the Z-STAR XV like nothing else on Tour.